For Sale. Navigating from a small motor boat you can see curiosities. 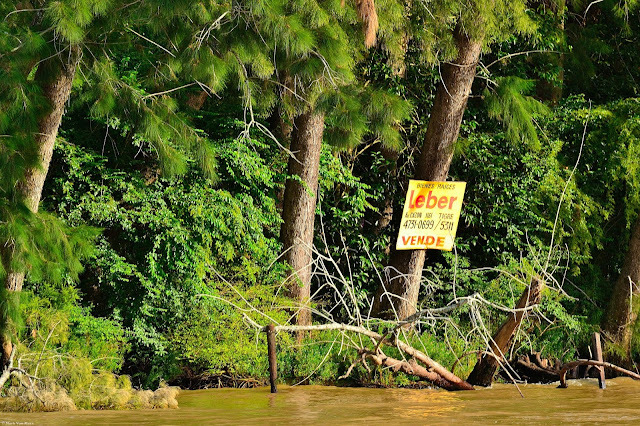 A sale poster on a tree located in a small creek on an island is the only sign of civilization. It is curious that you sell an end of land where nature has its domains and it seems that nothing can against it. For miles and miles of streams and rivers is the only sign of human life that I could see from my boat. 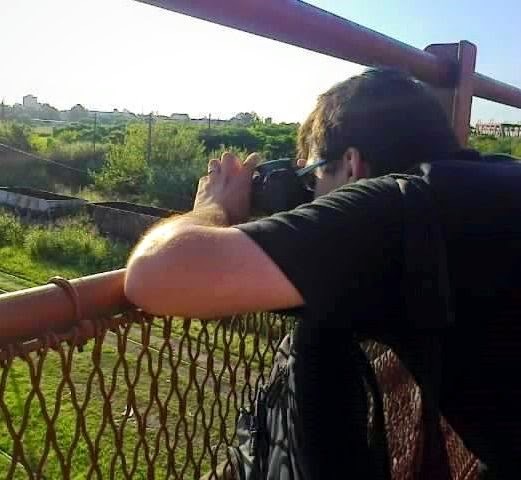 In some place of Delta del Parana. Buenos Aires province. Argentina.